When we talk about tourist spots in Malaysia, perhaps Kuantan isn’t the first place that comes to mind. People may usually prefer the bustling city of KL, or maybe one of the many islands. However, did you know that Kuantan has actually plenty to offer, especially if you’re a nature-lover? We all need a retreat from the city once in a while, and Kuantan is the perfect place for 3D2N getaway! We have even prepared an itinerary for you, so let’s get started! Although it’s just a fishing village, don’t be deceived! There’s plenty to see and do in Cherating, and you can spend all day here occupying yourselves with a variety of activities. Cherating is a popular beachfront, and you can perform the usual water activities here. Besides that, you can also visit the Cherating Turtle Santuary, a safe haven for leatherback (and other) turtles to breed and grow. If you visit during June to September, you’re in for a treat! At night, the sanctuary releases baby turtles to the sea! However, if you visit during other months, you’ll get a different activity – touching the hatchlings! Into local art? Then you’ll need to pay a visit to Cherating Village, where you can attend workshops on traditional handicrafts and textiles. Translation: you can paint your own batik, weave some grass and leaves into a work of art… Or maybe just pick up a few souvenirs if you can’t make your own. Wrap up your night at Cherating with a firefly tour (if you’re not at the turtle sanctuary)! 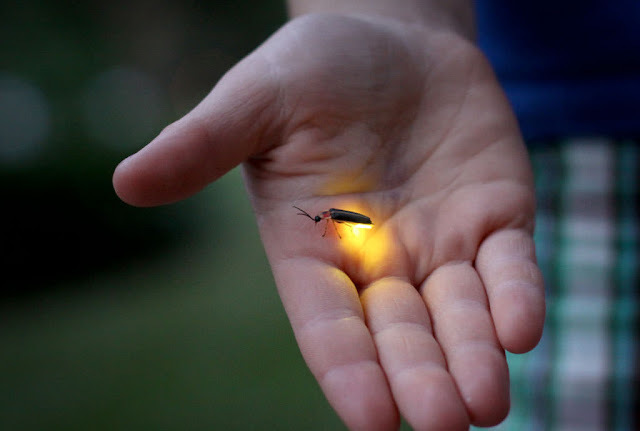 Did you know that the male fireflies light up to attract mates? Isn’t it romantic, and isn’t it the perfect activity for you and your other half, as you alternate between staring into each other’s eyes and enjoying the fireflies around you? 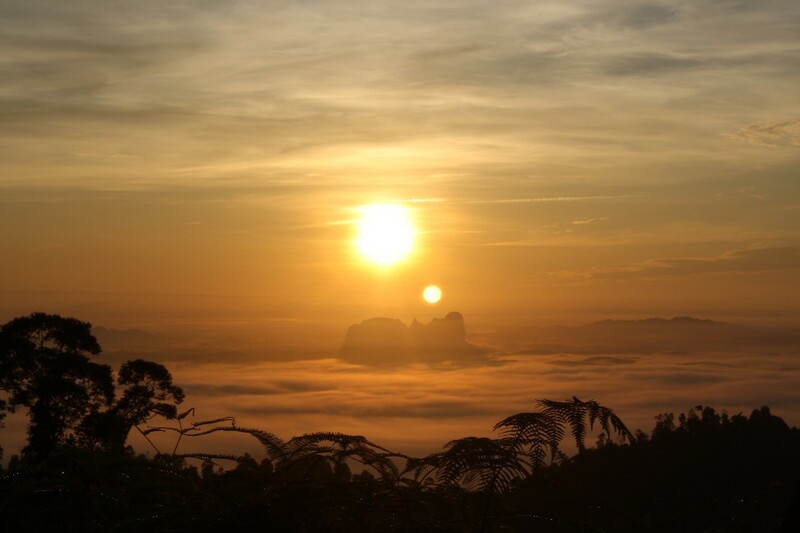 You’ll want to get up early for this, as you’re about to hike up Bukit Panorama and enjoy the glorious sunrise on the peak! Bukit Panorama has long been a famous sunrise spot, and it’s not that challenging, standing at a height of only 271 metres. According to a few hiking websites, the climb only takes about to 30-40 minutes, so it’s really not that long. After (vigorously?) 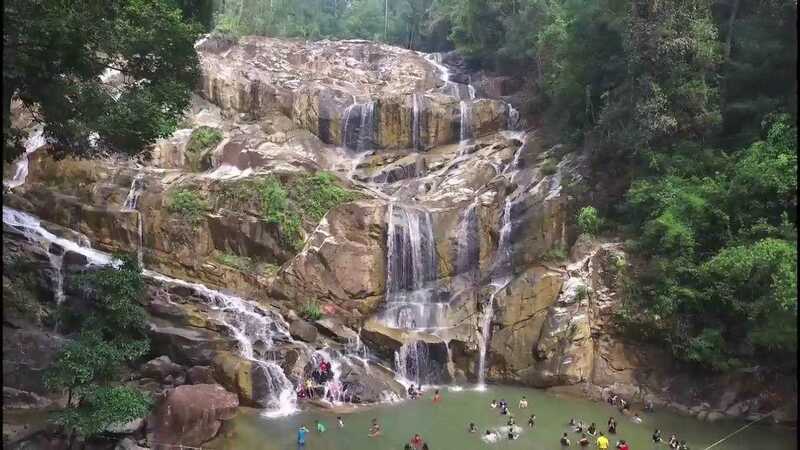 exercising, treat yourself with a refreshing dip in the famous Sungai Pandan Waterfall, which is only about 30 minutes drive away from Bukit Panorama. If you prefer to not get wet, you can enjoy a leisurely walk across the suspension bridge or simply perch on a rock nearby and hear the sounds of the cascading water. Whilst experiencing nature’s symphony, we also suggest bringing some food along, so you can enjoy it in the great outdoors! If you’re really early from Bukit Panorama, then maybe you’d like to consider another waterfall that is further away, but just as mesmerising: the Waterfall Rainbow. True to its namesake, you’ll be able to catch a rainbow as the sunlight filters through the water. Depending on the time, you might even be able to spot double rainbows! The reason for this curious phenomenon lies in how the water falls. Unlike the other waterfalls, the water here descends in fine sprays rather than a strong cascade, therefore making it an ideal condition for the formation of rainbows! Day 3: Food Hunt All Around! After two days of activities, we know you must be famished by now! Therefore, conclude your trip with a day of food hunting before you head home! 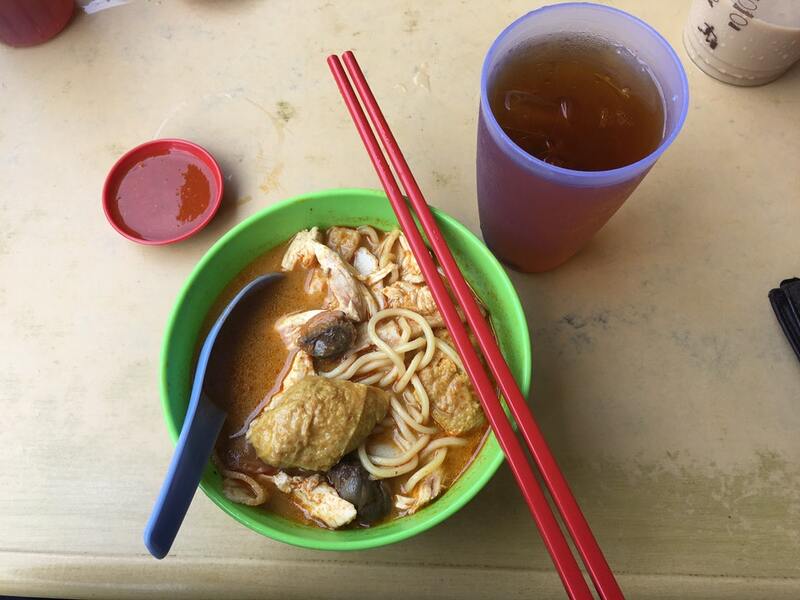 Start off your day with local breakfast at Hoi Yin, famed for their curry noodles, before moving on to one of several cafes available. Perhaps some cake at Kula Cakes? When lunch time rolls around, why don’t you try out Bayleaf Steak House? After that, you’ve definitely got to wash it down with an ice-cold bowl of the renown Cendol Air Putih! If you’re not in a hurry to get back and stay till after 5:30 pm, then try out Terminal Satay Zul, arguably one of the best satay stalls in Kuantan! Wondering how to get to and from Kuantan conveniently without suffering a long drive? Fret not, for AirAsia can now fly you there! AirAsia has just unveiled this new KL-Kuantan route, alongside the JB-Alor Setar and JB-Ipoh routes. Book your tickets from now till 16th September 2018, and travel from now till 17 February 2019! In conjunction with the launch, AirAsia has promotions on these flights! KL-Kuantan: BIG members all-in fare one way from RM 39 only! Flight commences from 28 October 2018 onwards. JB-Ipoh: BIG members all-in fare one way from RM 69 only! Flight commences from 1 October 2018 onwards. JB-Alor Setar: BIG members all-in fare one way from RM 79 only! Flight commences from 1 October 2018 onwards. If you wish to fly to other states, AirAsia is currently having a promotion as well! KL-KK: BIG members all-in fare one way from RM 189 only! KL-Miri: BIG members all-in fare one way from RM 119 only! KL-JB: BIG members all-in fare one way from RM 59 only! Furthermore, AirAsia also flies you to exciting destinations such as Phu Quoc, Lake Toba, Amritsar, and more! Wherever you want to go, AirAsia will fly you there!